Della's Kitchen is an upscale, boutique casino cafe located in the lobby of Delano. 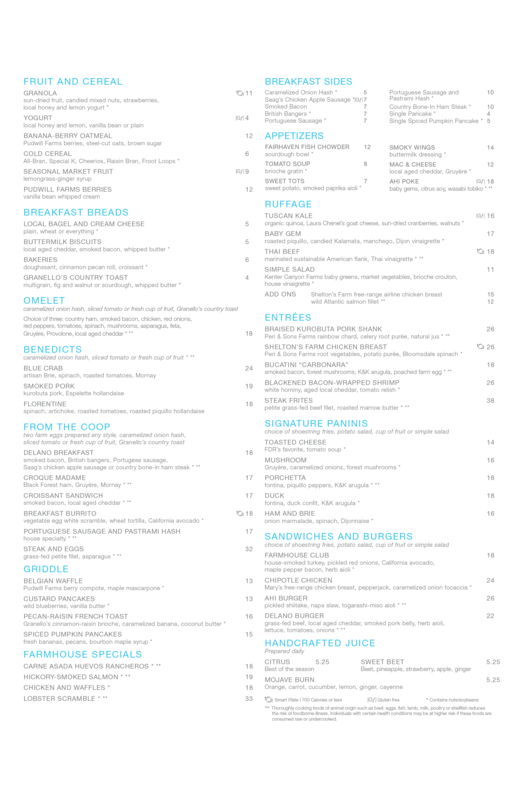 Della's Kitchen focuses on breakfast and lunch primarily but features some pretty interesting entrees as well. Interesting menu.